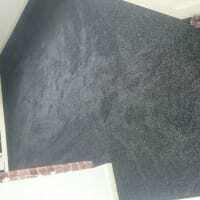 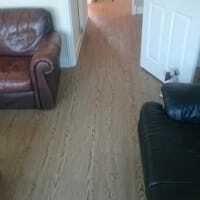 A Welbourne Flooring and Blinds, supplied and fitted at lower than High Street prices. 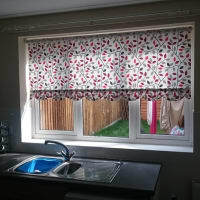 Buy direct from the fitter and cut out the middleman, call for our home selection service. 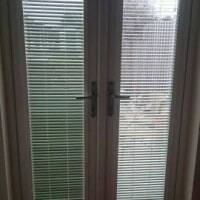 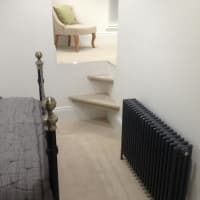 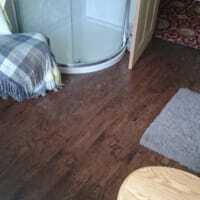 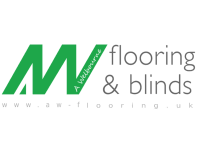 A Welbourne Flooring and Blinds has over 25 years experience in all aspects of flooring and blind installation. 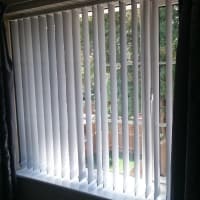 We offer a supply and fit or fit customers own service for both domestic and commercial customers. 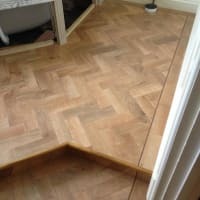 We have a wide range of carpets, vinyl, LVT, wooden and laminate floors on offer and buying direct film the fitter means you cut out the middleman and pay less than High Street prices. 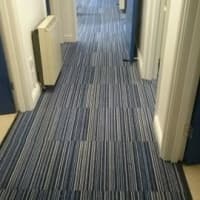 You get the same professional job for less money, take a look at my website to see some examples of my work. 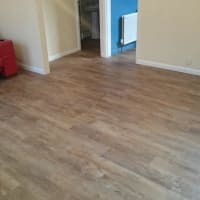 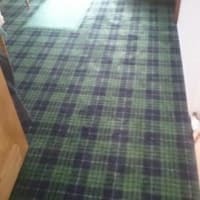 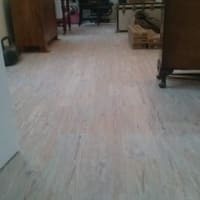 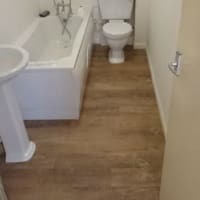 I also offer a fit only service on all types of flooring and am able to supply all accessories underlays grippers etc, Floor levelling and preparation work undertaken ensuring your new floor will last for years to come. Home selection, professional measuring and expert fitting is included on all our flooring and blinds call us now for a free no obligation quotation.